I’ve been seeing a lot of things pop up about the D16 Digital Bolex lately. However this story from EOSHD caught my eye as I wasn’t aware that the Bolex was comparable to the Blackmagic Cinema Camera. Or so they suggest. It seems to be a sort of on the fence deal, and something left up to opinion. As I have yet to shoot with either camera, I can’t say personally. I do find it difficult to believe that a small, handheld 16mm camera could go up against such a giant. But again, hard to say. 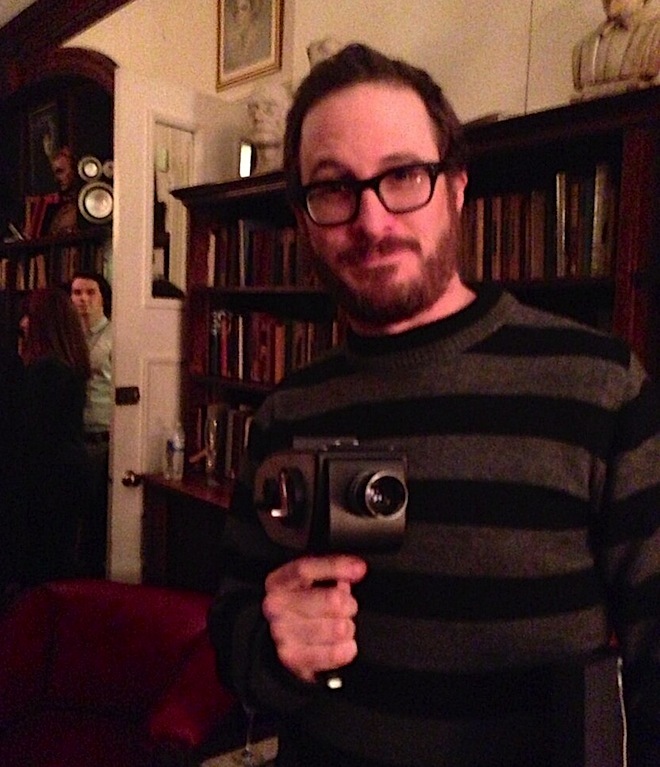 Does the Digital Bolex have Blackmagic on the back foot? A friend Roald Christesen recently got in touch, to share some footage shot with the CCD in the upcoming Digital Bolex. He’s a developing new Cinema DNG transcoding software and has been testing the sensor as part of that process. The image this camera produces is looking superb. Uncompressed raw is basically a direct sensor tap. The Digital Bolex camera features a Truesense Imaging CCD (ex-Kodak). As there’s no image processing pipeline, just debayering – the sensor pretty much determines the image from the camera. So by looking at a development rig with the same sensor, we get a glimpse of what the Digital Bolex can do. As you can tell – this camera is silky smooth and cinematic at the native ISO and under. I have the ProRes clips but have not uploaded them yet – but I can tell you motion cadence is very nice indeed – MUCH better than on a rolling shutter CMOS. You can catch the rest at www.eoshd.com.